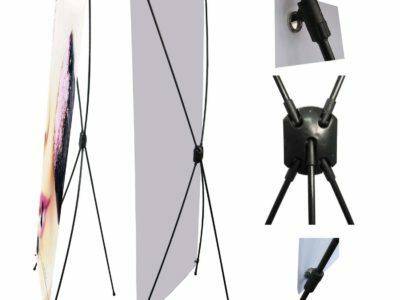 Ready for the big leagues? These beautiful 35mm thick real metal 3.5″ x 2″ business cards are unlike anything else. 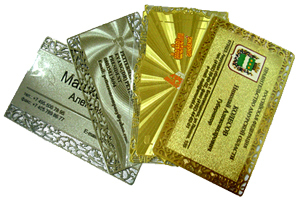 Guaranteed to impress, Bracha Printing’s Metal Business Cards are a truly unique business card option. Ready for the big leagues? 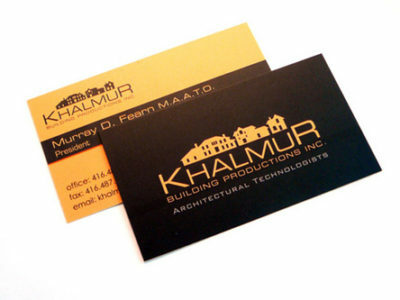 These beautiful 50mm very thick real metal 3.5″ x 2″ business cards are unlike anything else. 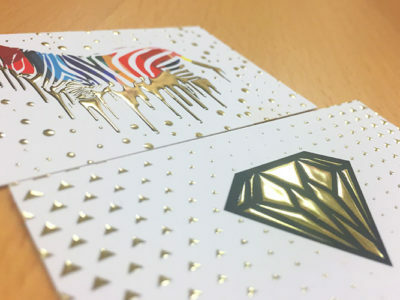 Guaranteed to impress, Bracha Printing’s Metal Business Cards are a truly unique business card option.